Well, no-one can deny that we live in an ‘interesting’ economic climate, with companies going to the wall on an almost daily basis. 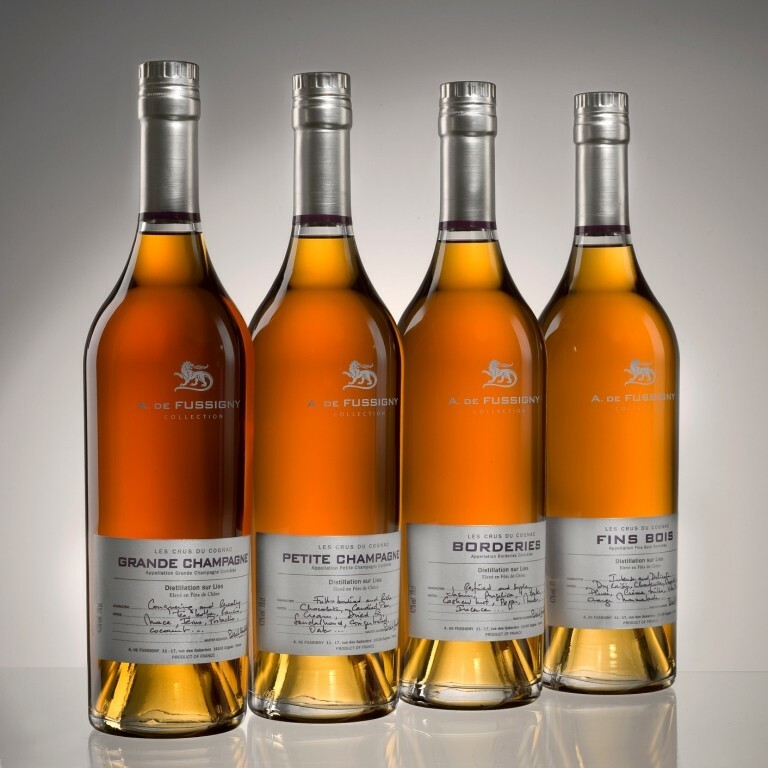 So we were glad to hear about the almost miraculous beginnings of a recovery for A. de Fussigny Cognac, and only in the incredibly short timescale of 12 months. The house has assigned a new director, Thomas Gonan, who now takes over the helm of the cognac house that a year ago was drowning in huge losses of nearly a million and a half euros per year for the previous three years. The house was struggling to find suppliers, with those that did agree to deliver only doing so on a ‘pay in full on delivery’ basis. So how did this unhappy scenario escalate? 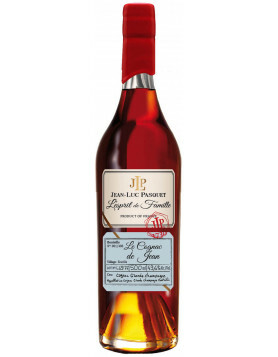 Well, four years ago the cognac house bought Jean-Paul Lafragette. This was then followed by a conflict between Jean-Dominique Andreu and his Russian partners, Pavel and Valerie Zadorine. Andreu resigned, and eventually brought a tribunal against the cognac house, after years of selling their products at a loss to try and make ends meet despite his warnings against this. This is set to be heard at the end of the month. But back to how the house is managing to rise above the damage. Pavel and Valerie Zadorine have brought Mr. Gonan, a young French expat who’s lived in the Ukraine and Russia for many years. His first step was to stop selling products at a loss. This has, not surprisingly, seen the house lose a lot of business, especially in Russia. This is because 47 per cent of their sales there accounted for this loss of income. However, as Gonan says, selling large volumes at a loss is useless. So they continue to sell their wares to those who want it, and for those who request it. But at present they are not pushing this market. Instead, the young director says that they are working hard to re-build trust in the brand, as well as credibility on both a local, national and international basis. The brand accepts that partners have to learn to trust them again, and that payments will be made on a timely basis. Another string to their bow is the launch of a new vodka that’s beginning to show signs of being successful. ‘Summum,’ a luxury vodka is being distributed in the USA and is proving to be popular. So, it seems the green shoots of recovery are tentatively pushing their heads above ground for A. de Fussigny. We wish them the best of luck, and will keep you updated as to any further news as we hear it. 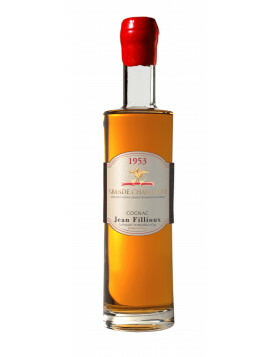 This was the best COGNAC that I have experience. This was a gift to me some years ago. Now I am 84 years old and wish to acquire another bottle, Please help!